Apple will pay US$450 million as a settlement for e-book price fixing after the U.S. Supreme Court declined to hear the company's appeal of a lower court's antitrust ruling. Most of the money from Apple -- $400 million -- plus another $166 million settlement from the publishers, will go back to e-book purchasers, the DOJ said. 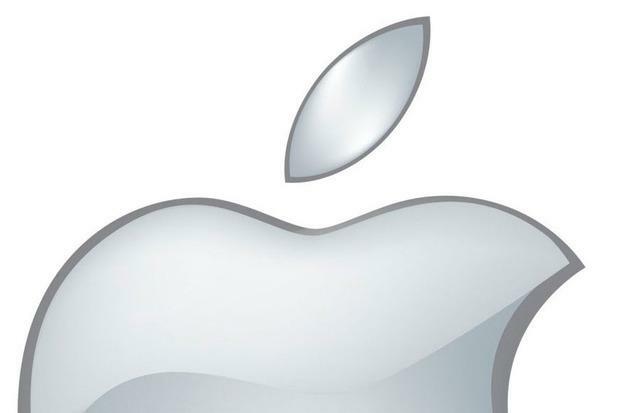 The other $50 million in Apple's settlement covers lawyers' fees and payments to states.